Last night I discovered a new form of oral contraceptive. I asked a girl to go to bed with me and she said no. Many men in love with a dimple makes the mistake of marrying the whole girl. A girl is Innocence playing in the mud, Beauty standing on its head, and Motherhood dragging a doll by the foot. 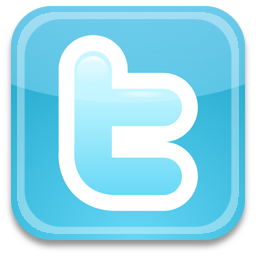 It is a common phenomenon that just the prettiest girls find it so difficult to get a man. I never expected to see the day when girls would get sunburned in the places they do now. I am fond of children--except boys. A great catch is like watching girls go by the last one you see is always the prettiest. There are so many girls, and so few princes. Girls have an unfair advantage over men: if they can't get what they want by being smart, they can get it by being dumb. 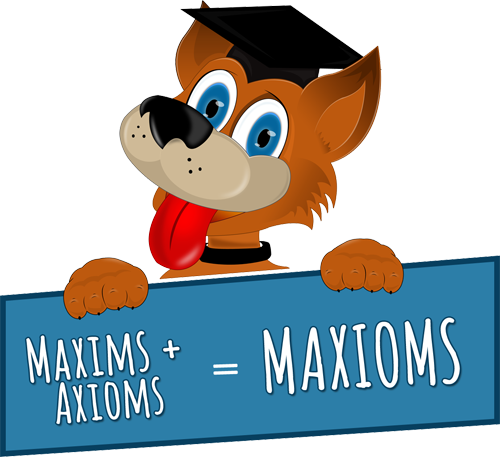 All Maxioms are property and copyright of their respective owners. 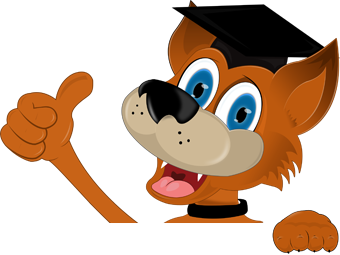 All Maxioms are provided for educational purposes only and contributed by users.